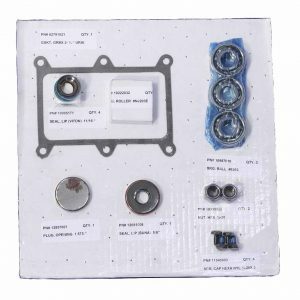 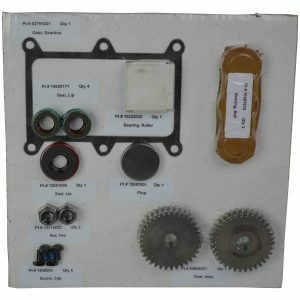 Roots Blower Replacement Parts and Repair Kits | pdblowers, Inc.
Repair kits and parts for repairing Roots™ positive displacement blowers and vacuum pumps. 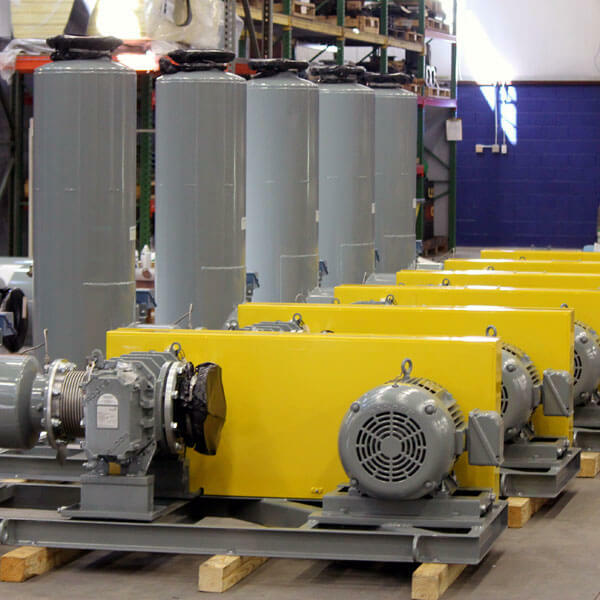 pdblowers offers repair services for Howden Roots blowers and other major manufacturers of positive displacement blowers. 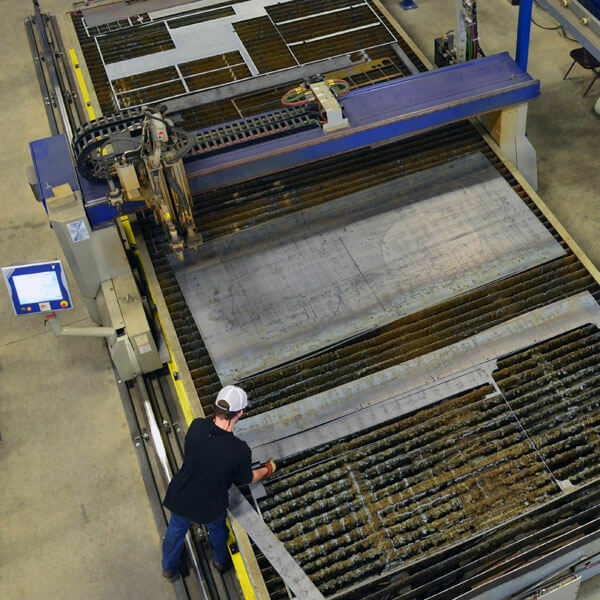 Learn more about our service offerings. 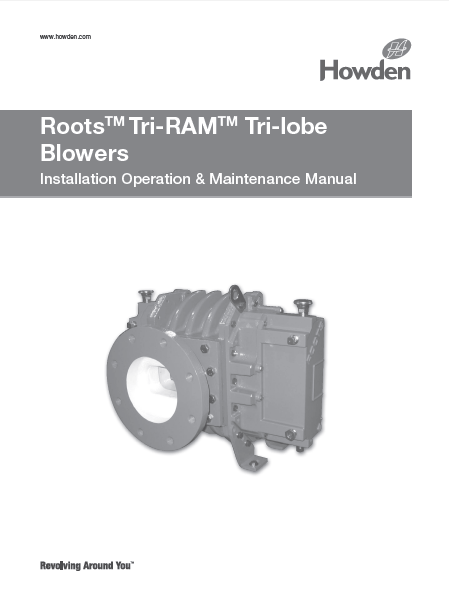 pdblowers is proud to be the top distributor of Howden’s Roots Blowers. 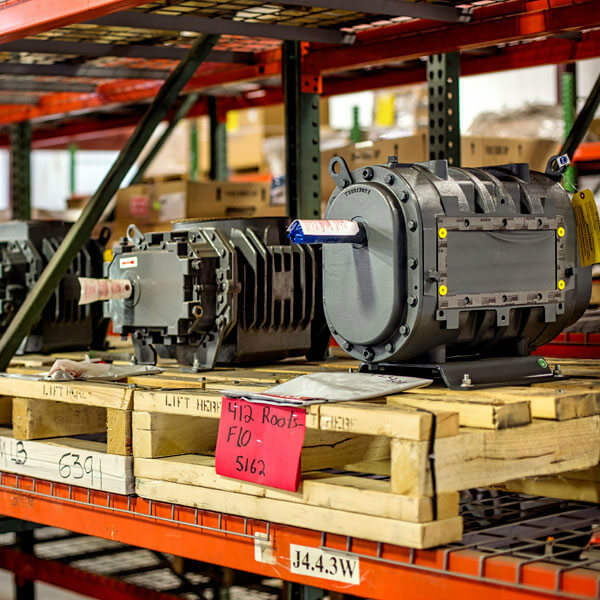 We are dedicated to being your single source for new equipment as well as Roots Blower parts and service. 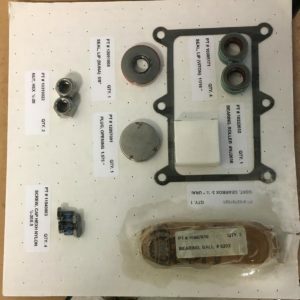 Our team of engineers provides unmatched experience and quick turnaround on everything from Roots blower replacement parts to custom fabrication solutions. 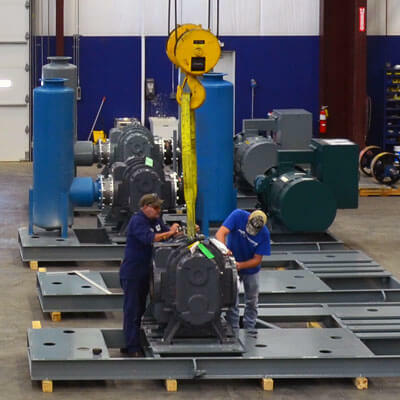 In addition to Roots, pdblowers provides service and support for all major manufacturers of positive displacement blowers. 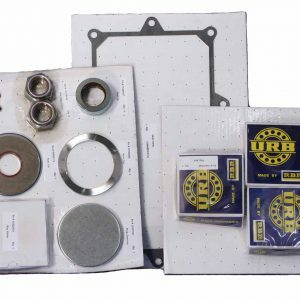 Learn more about our service and repair capabilities.